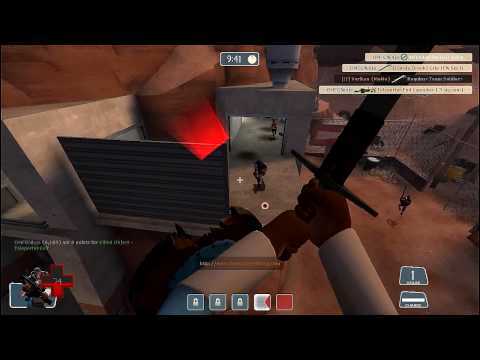 "TF2: One life as a Demoman with the Eyelander on CTF_Doublecross"
TF2: OMFGNinja commits high treason on High Tower. 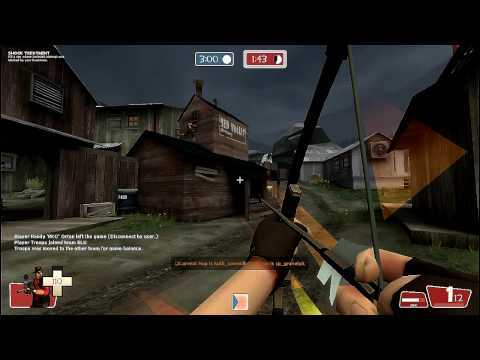 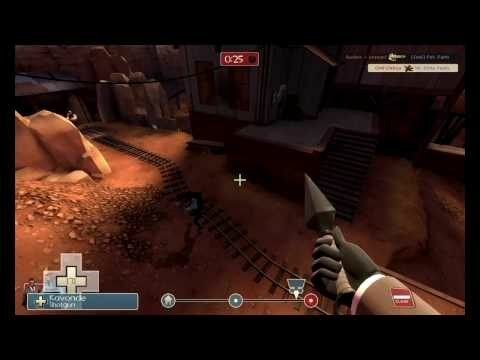 TF2: OMFGNinja stabs too many engineers on Thunder Mountain. 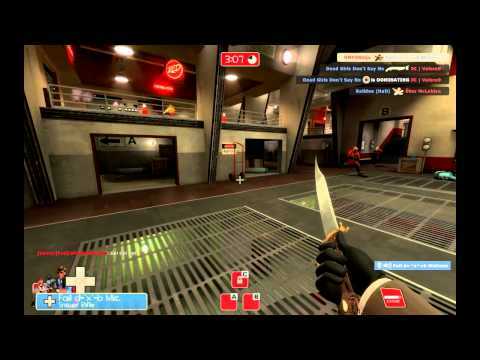 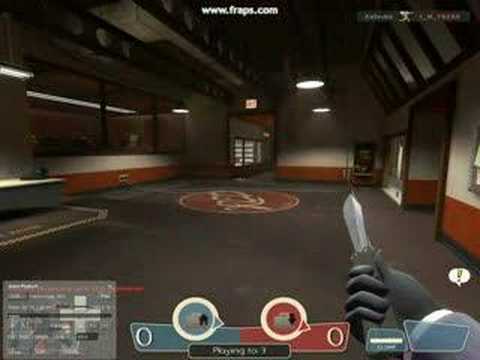 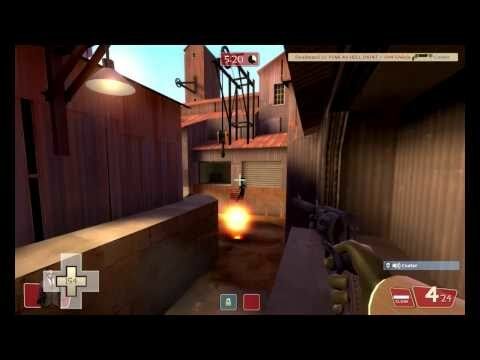 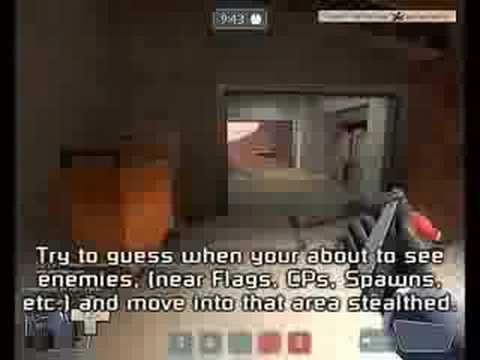 TF2: OMFGNinja slices up a team of engies on Upward. 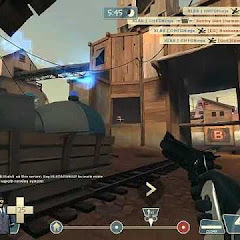 Champions Online: OMFGNinja VS. a Viper Base on Monster Island.